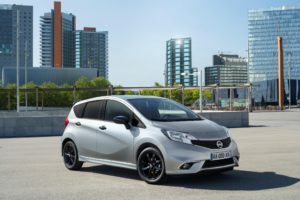 The new Nissan Note Hatchback might look smaller than a very small thing, but it manages to be roomier, more practical and more affordable to run than conventional Hatchbacks.It’s an impressive car that, thanks to a high roofline, boasts plenty of headroom. 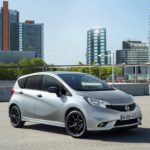 Meanwhile, Nissan has done a good job at getting the most out of its dimensions, ensuring that it’s got more than enough room inside for all the family. It gets top marks for versatility, too, with its rear seats sliding forwards or backward with ease to boost either leg or luggage space.